Make this New Year’s Eve one to remember and bring in 2019 on the Adelphi open-air rooftop with our inaugural NYE Poolside Party. Located 9 stories above Flinders Lane above all the Melbourne CBD action, watch Melbourne’s sky erupt with fireworks around you while enjoying dance, R&B and some cheeky 80s and 90s tunes from our resident DJ. 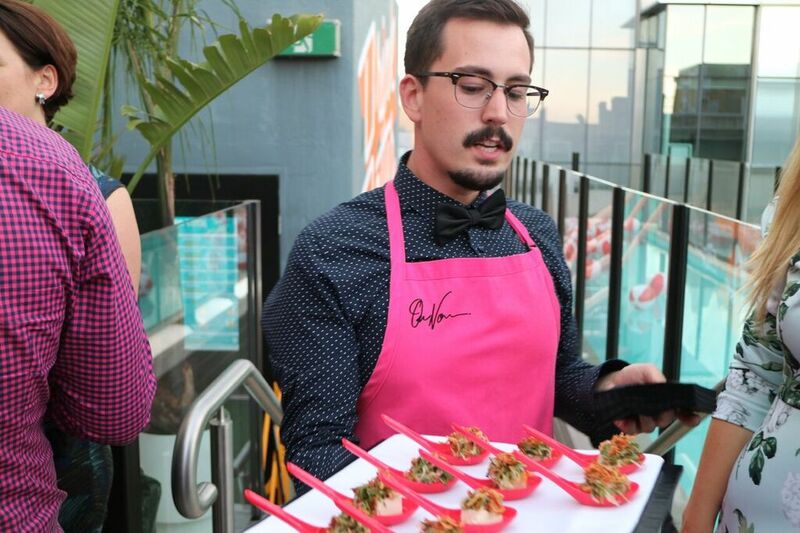 With celebrations kicking off at 8PM, tickets include Four Pillars Gin cocktails, prosecco, beer, wine and roving savoury and sweet canapes featuring Om Nom Kitchen's famous Rosemary Caramelia Cigars. 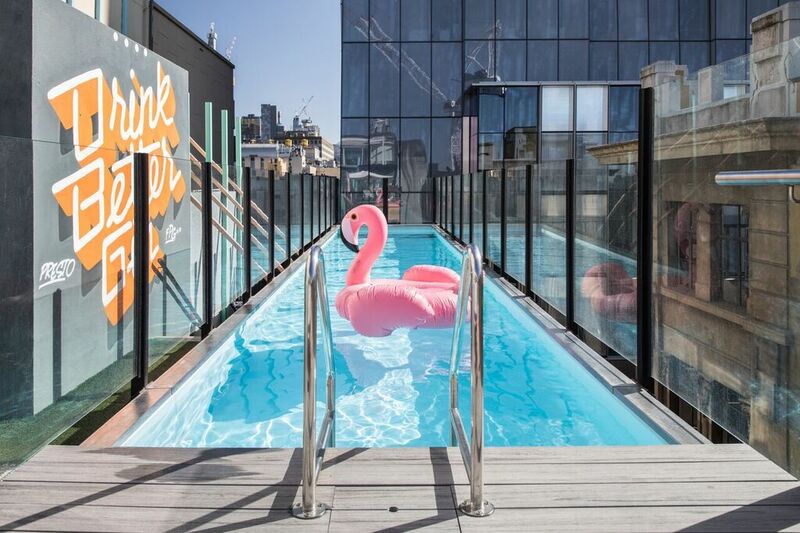 No need to bring the bikini or budgy smugglers, the pool will be there for aesthetics only, helping you get the ultimate New Year's Eve Instagram pic. Tickets are priced at $195 (plus booking fee), get in quick as tickets are selling fast! A confirmation email will be sent to your email address with the ticket(s) attached.